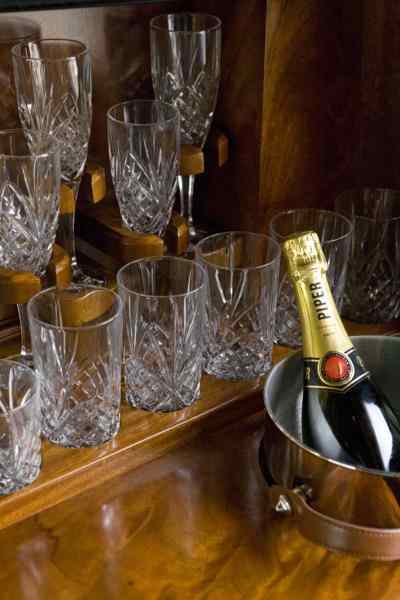 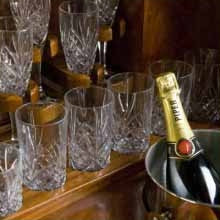 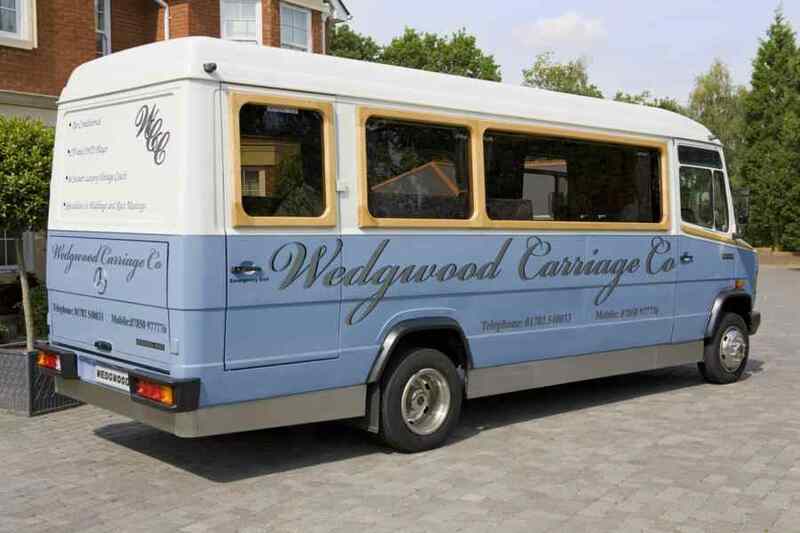 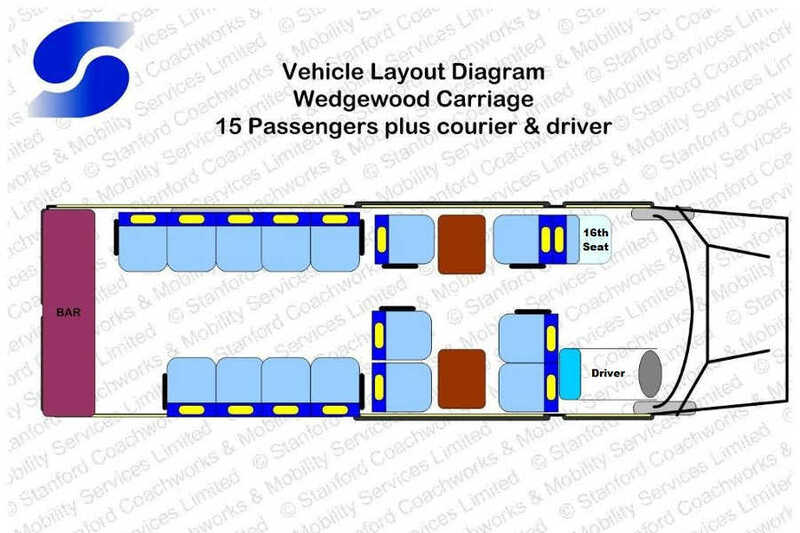 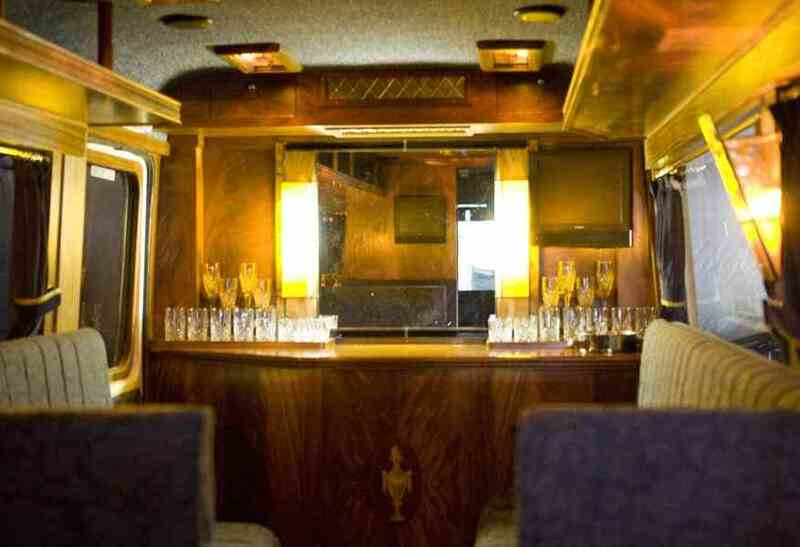 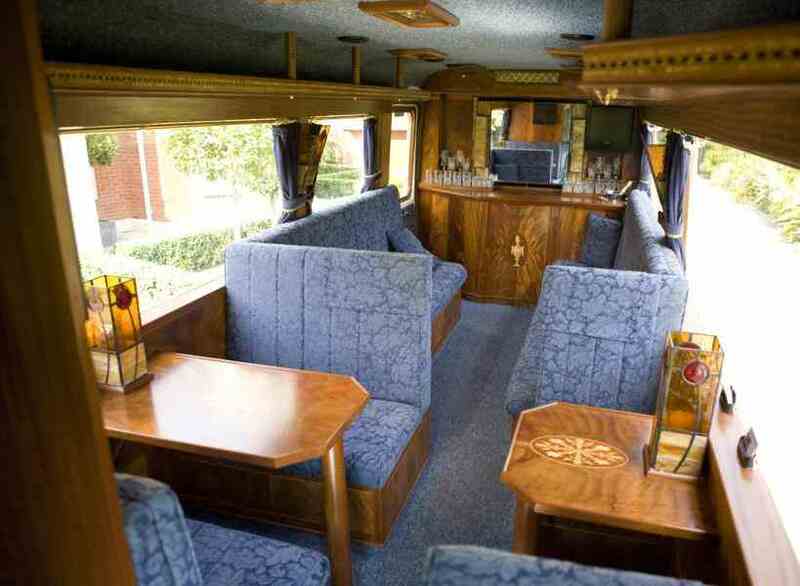 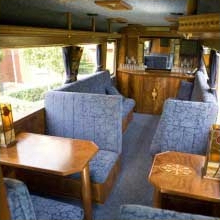 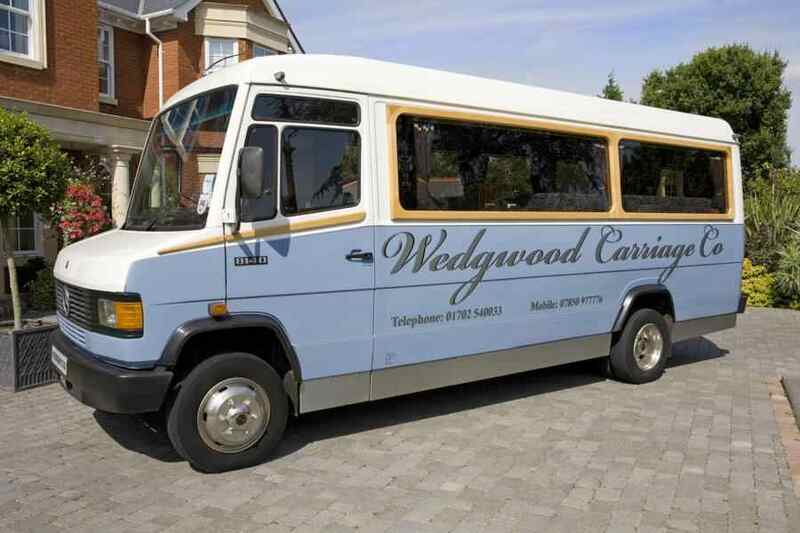 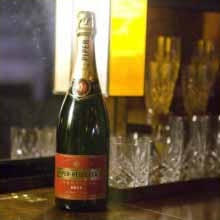 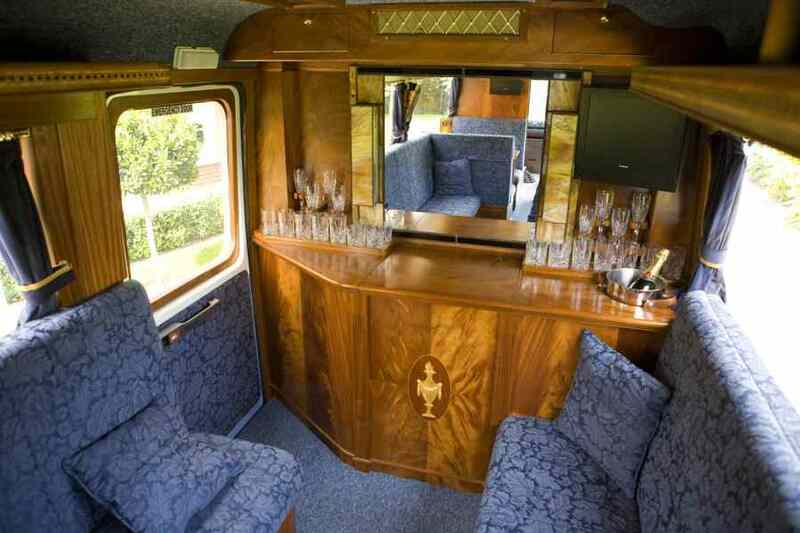 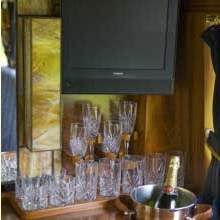 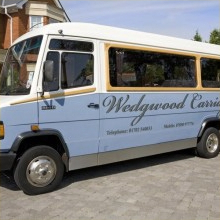 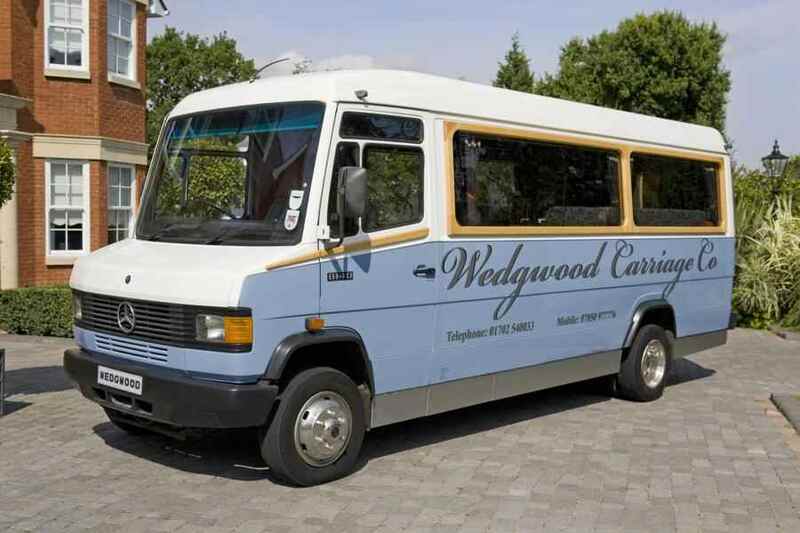 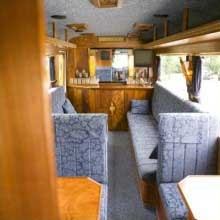 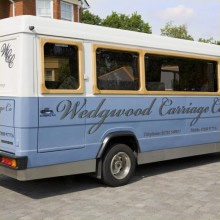 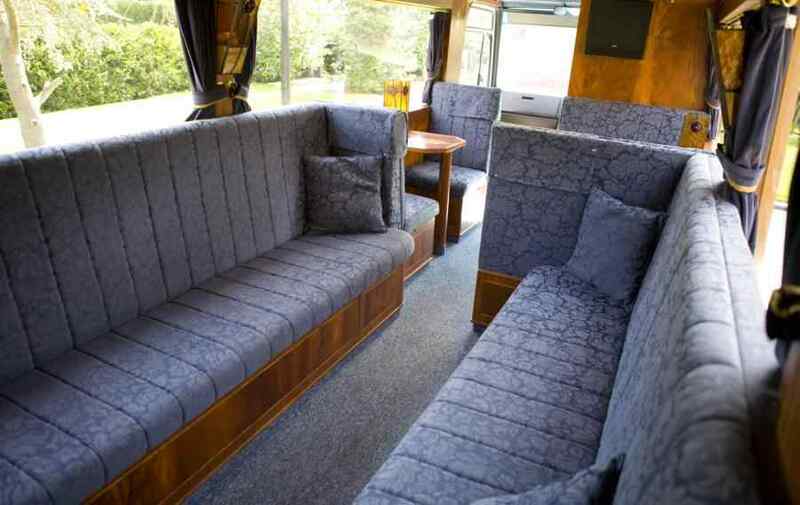 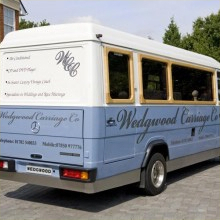 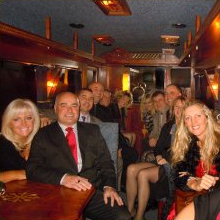 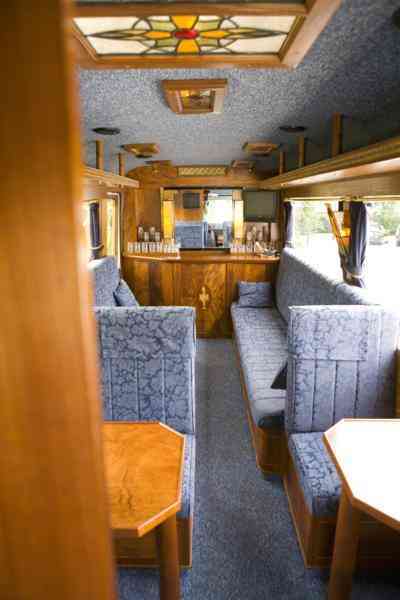 Our Vintage coach ‘The Wedgwood Carriage’ is a 15/16 seat luxury vintage Pullman mini coach. 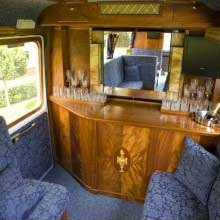 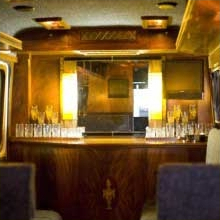 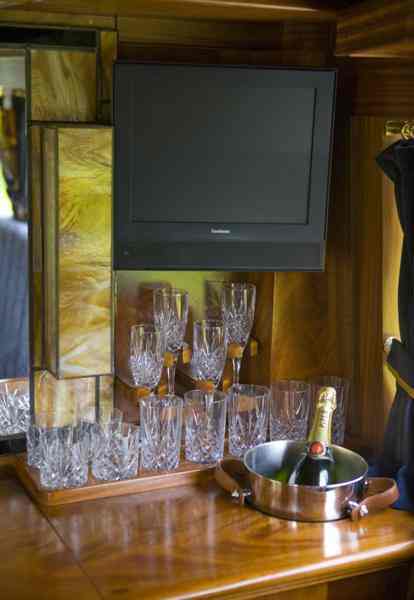 The coach is presented with tiffany lights, lounge seating, tables, air-conditioning, heating and CD/DVD/Radio/AUX/Ipod connectivity the coach is hand crafted with a bar area, crystal glasses and fine marquetry. 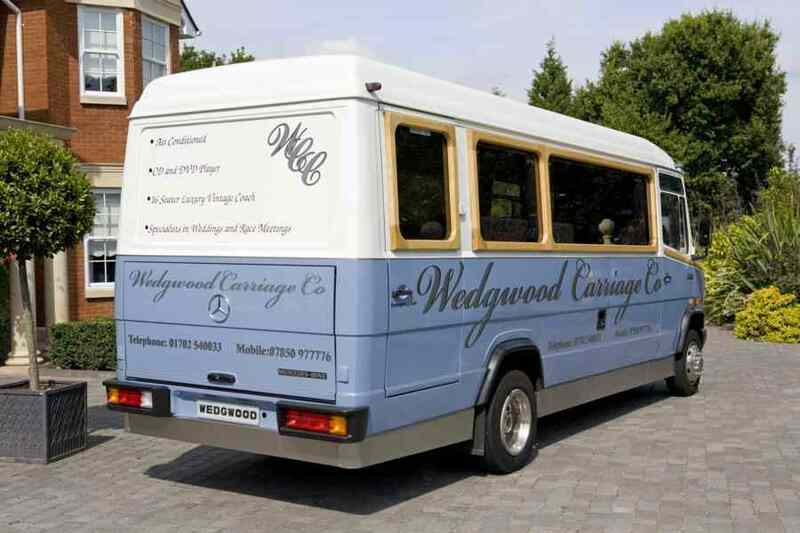 The coach is perfect for vintage weddings, ideal travel for the bride and bridesmaids or the groom and groomsmen, or the wedding party. 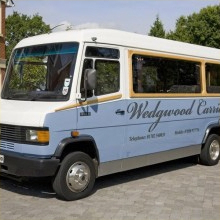 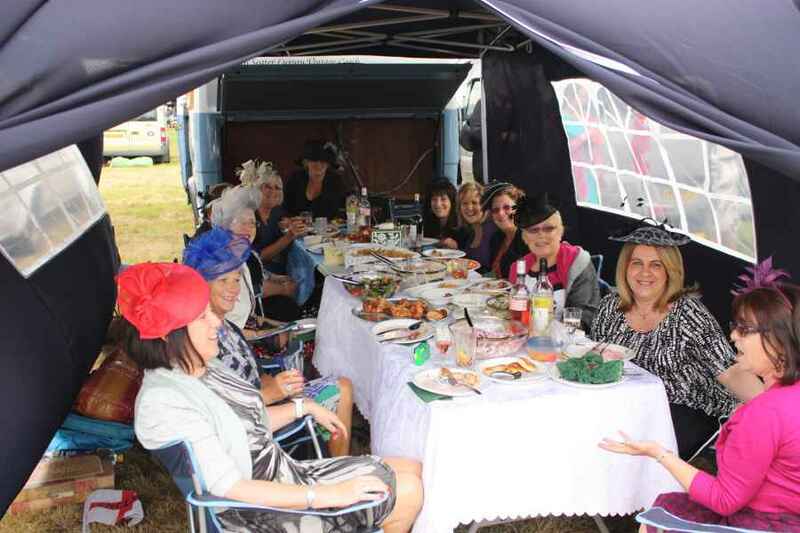 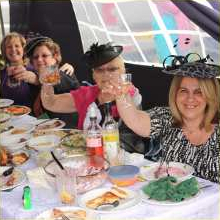 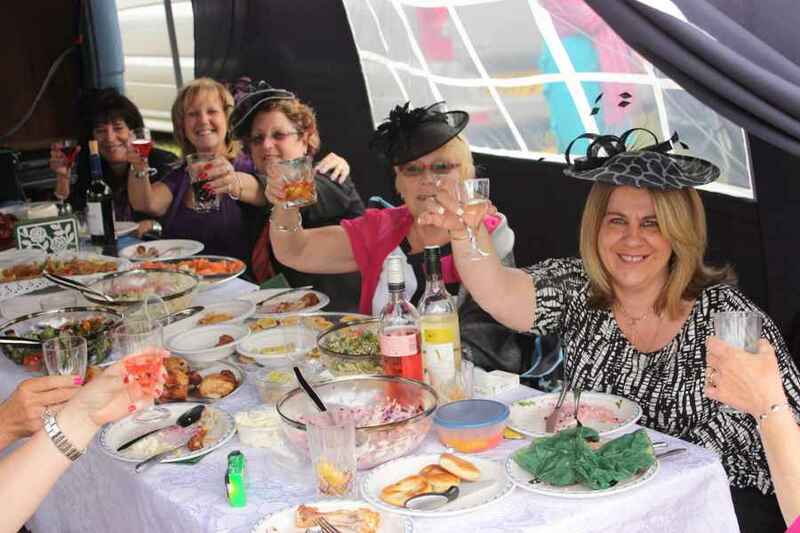 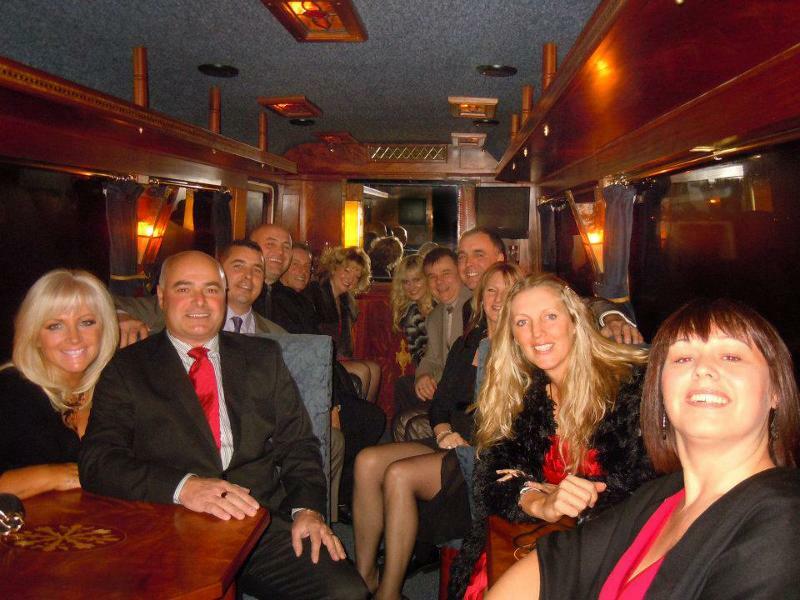 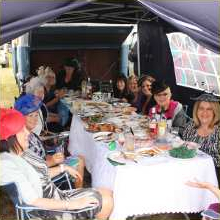 This mini coach is also ideal for theatre trips and race meetings to Ascot, Newmarket, Goodwood, Cheltenham, Lingfield Park and Sandown for medium sized groups in Epping, Loughton, Colchester, Witham, Chigwell, Ongar and Upminster. 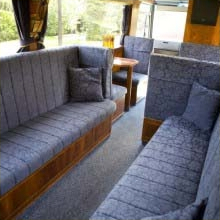 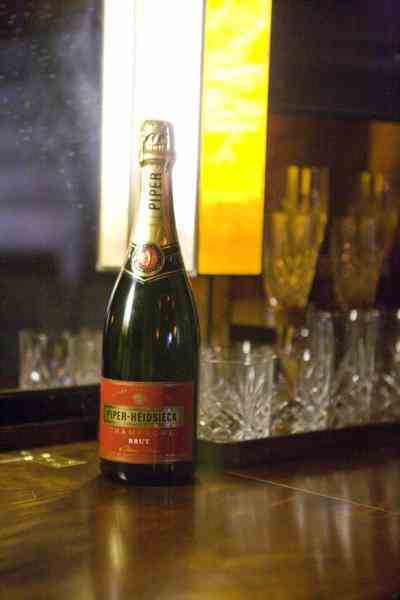 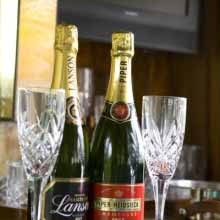 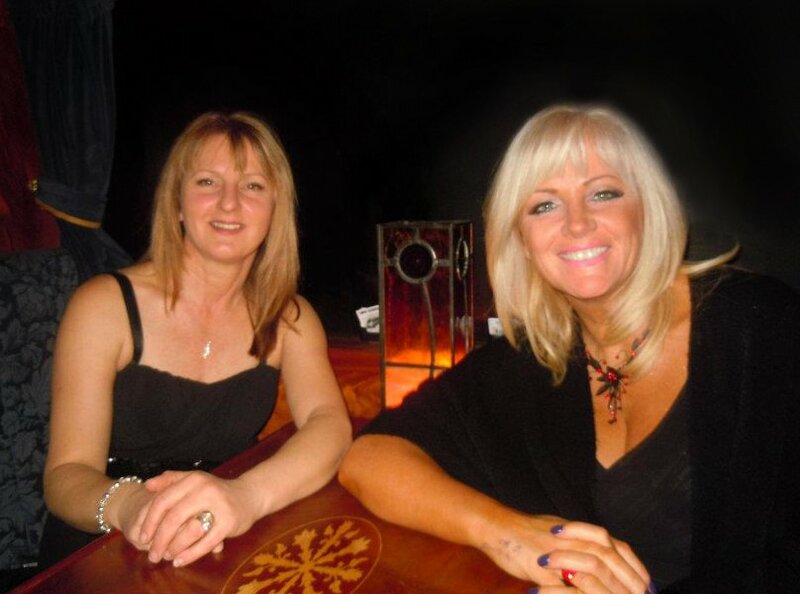 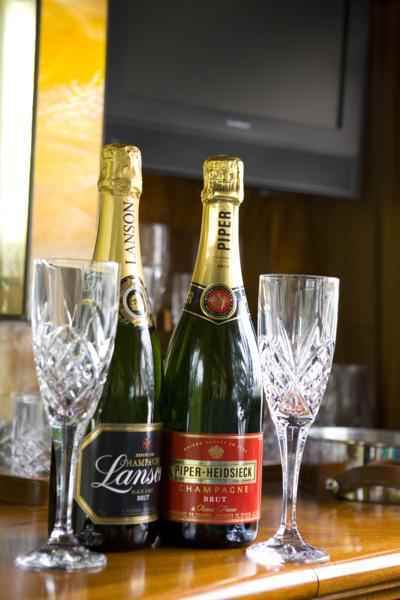 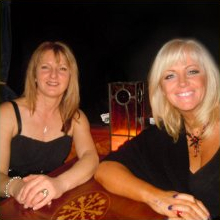 Essex Luxury Minicoaches are based in Rochford, Essex, but are able to provide cost effective travel solutions from Southend, Basildon, Chelmsford, Brentwood, Billericay, South Woodham Ferrers, Maldon, Epping, Loughton, Colchester, Witham, Chigwell, Ongar, Upminster and further afield by request. 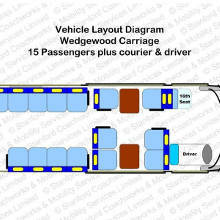 Please contact us now to get your quote.